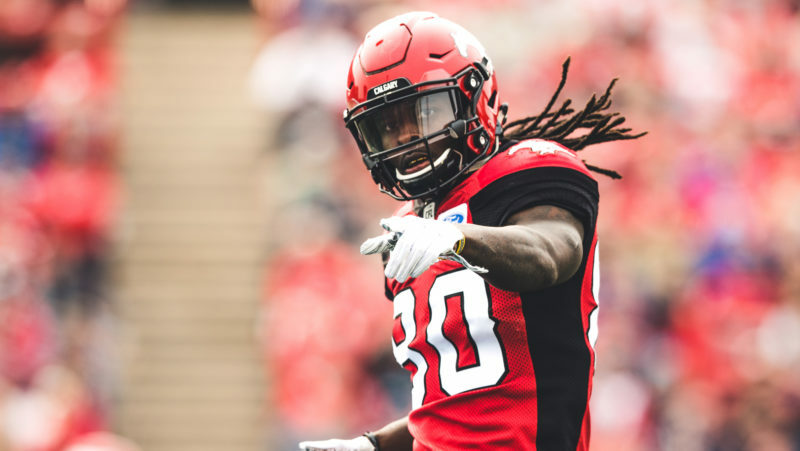 The Stampeders have released Marken Michel and James Vaughters to allow them to pursue NFL opportunities. 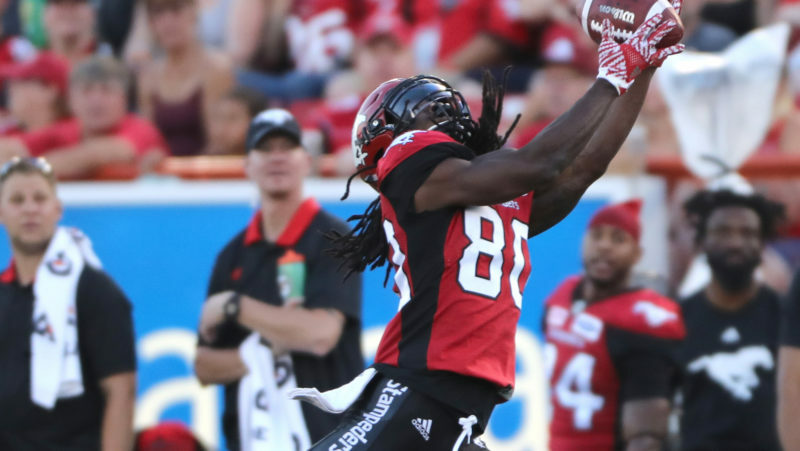 The Calgary Stampeders have placed Marken Michel on the six-game injured list after the receiver suffered a broken scapula, according a report from the Calgary Sun’s Danny Austin. 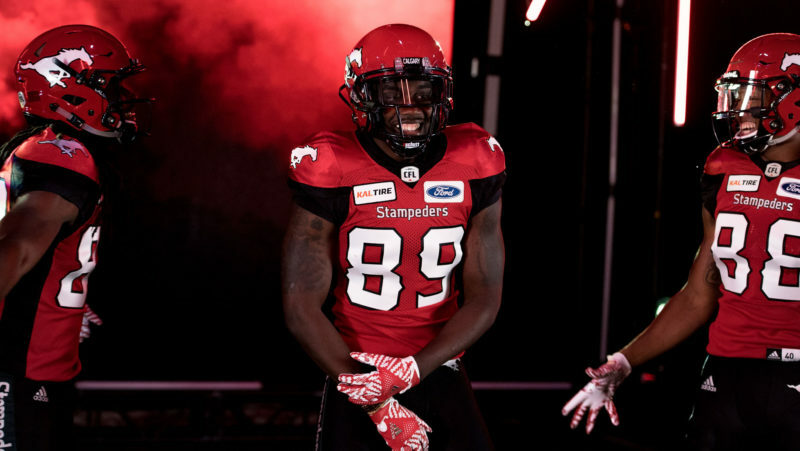 The Calgary Stampeders receiver room is full of youth and the team is looking to take advantage of that in 2018. 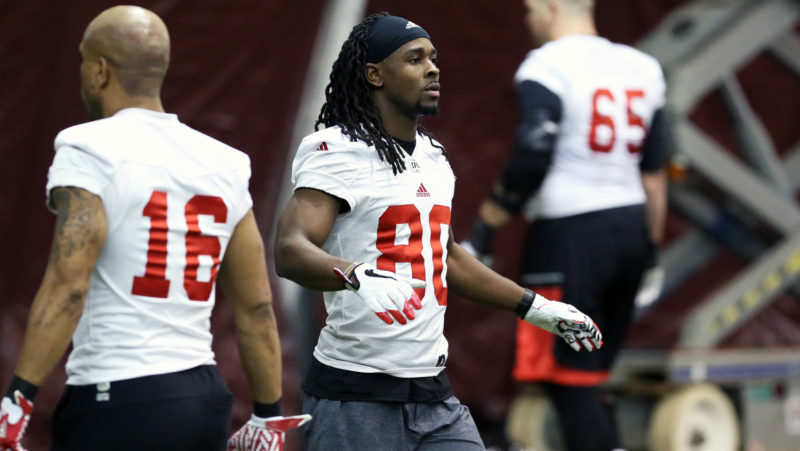 What he lacks in size he makes up for in speed and rookie Marken Michel is ready to compete for his first Grey Cup ring. 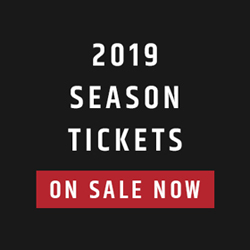 CFL.ca’s Jim Morris has the story. 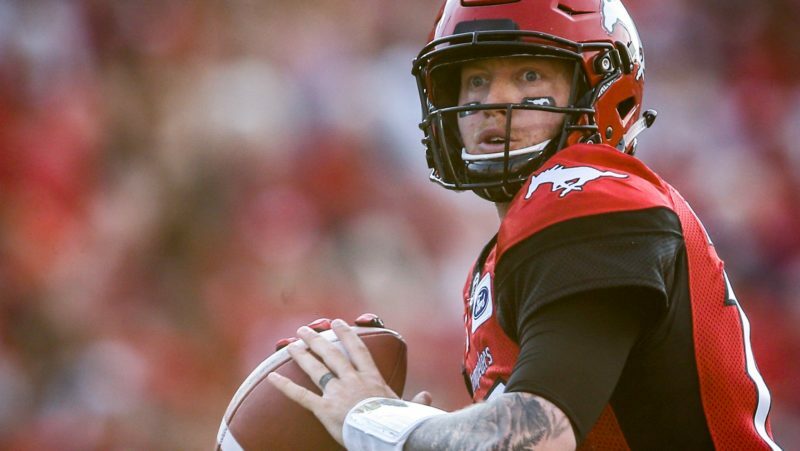 The Calgary Stampeders put on an incredible offensive performance during their 60-1 home victory over the Hamilton Tiger-Cats on Saturday night.